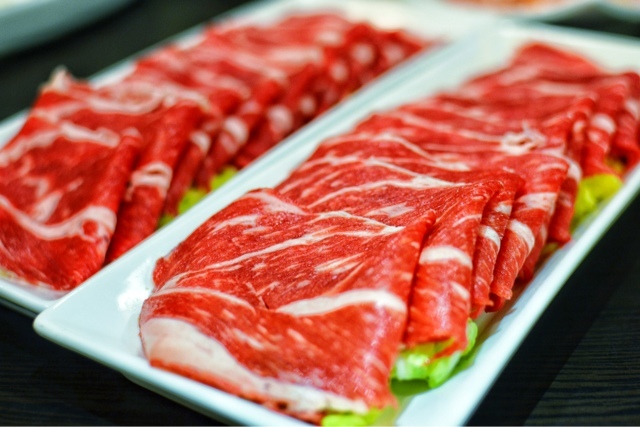 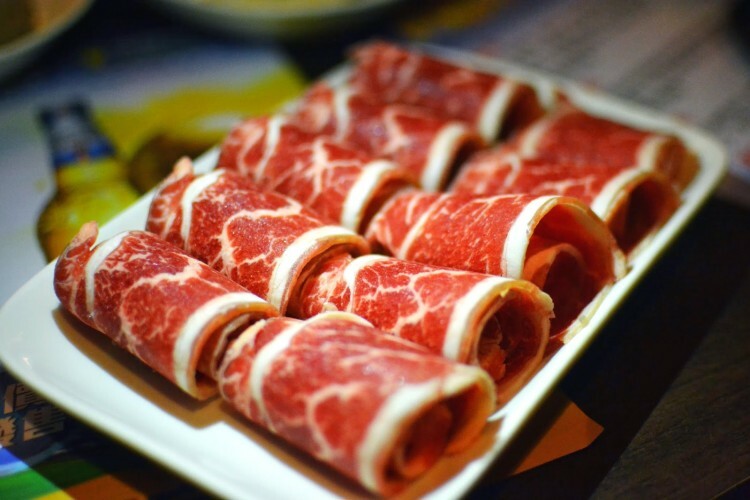 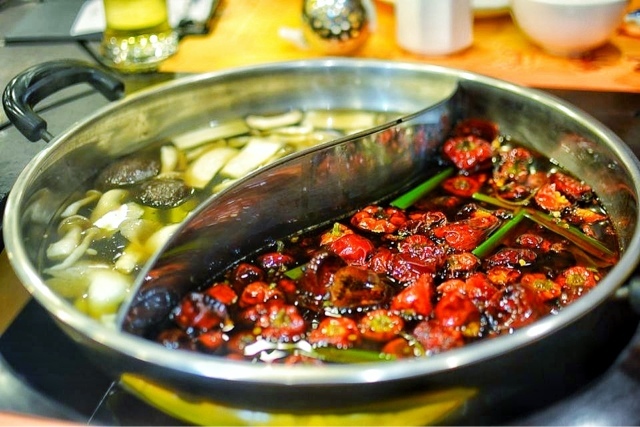 The Glasshouse isn’t an easy trek, set deep in the residential area of North Point, but definitely worth the journey for a relaxing hot pot experience…..
Hidden in a building amidst all the residential apartments of Mid-Levels lies one of the Hk’s most talked about hotpot/Sichuan spots….. 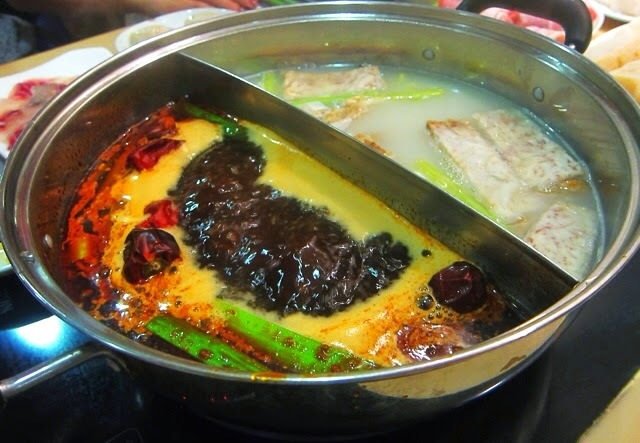 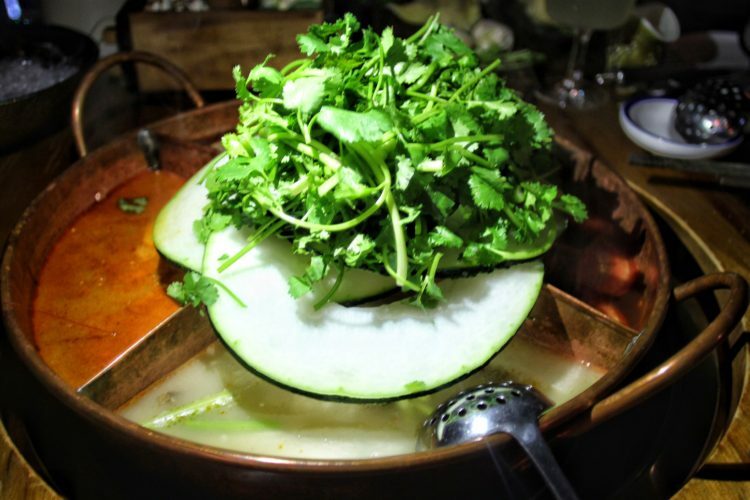 I have expressed my love for hotpot in the past and tend to frequent the same place….. 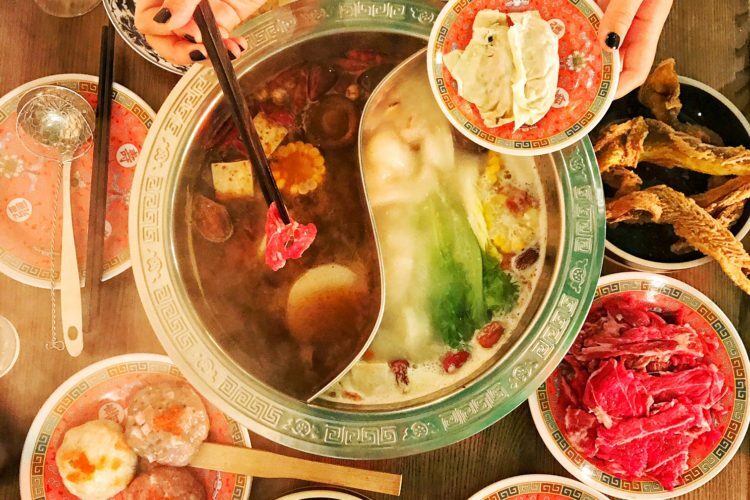 If you follow me on Instagram (@danielhungryhk) you probably know we are slightly addicted to hot pot…..
Hotpot is something I never ate before moving to Hong Kong and has now become a weekly staple. 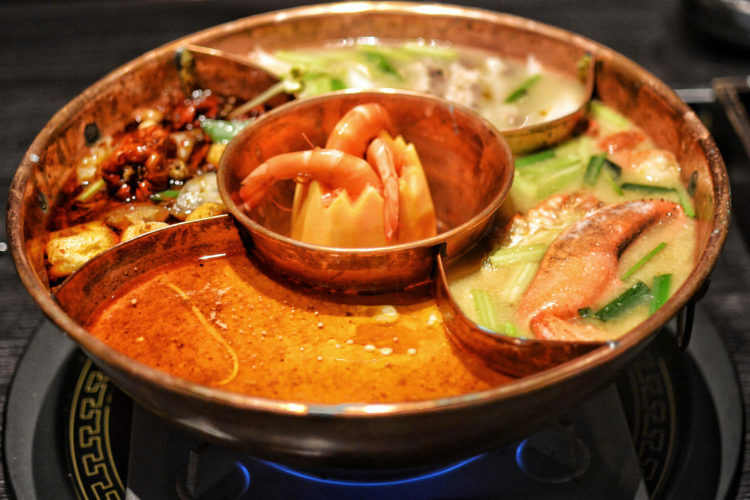 Sometimes twice weekly…..